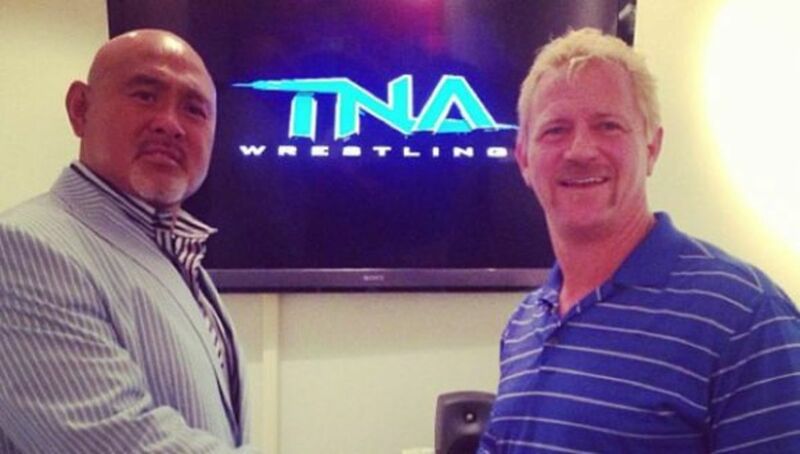 On Tuesday afternoon, Japanese wrestling legend The Great Muta was at the TNA Offices in Nashville, Tennessee for a business meeting with TNA officials, including TNA founder Jeff Jarrett. The Great Muta, who runs Japan&apos;s WRESTLE-1 promotion under Gen Sports Entertainment, was in Nashville to discuss future opportunities between TNA and WRESTLE-1. 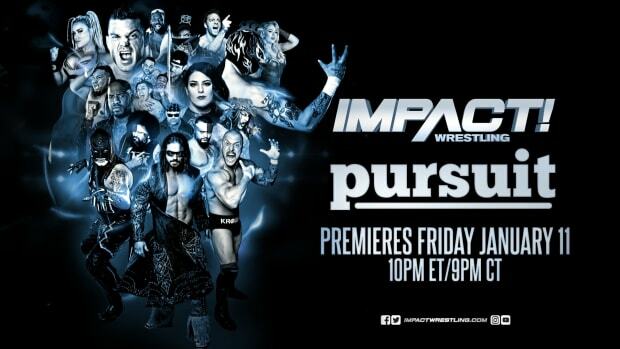 ImpactWrestling.com will have more details on the meeting in the coming weeks! Check out the post on TNA&apos;s official website right here where it includes a picture of The Great Muta and Jarrett.